Exciting times. 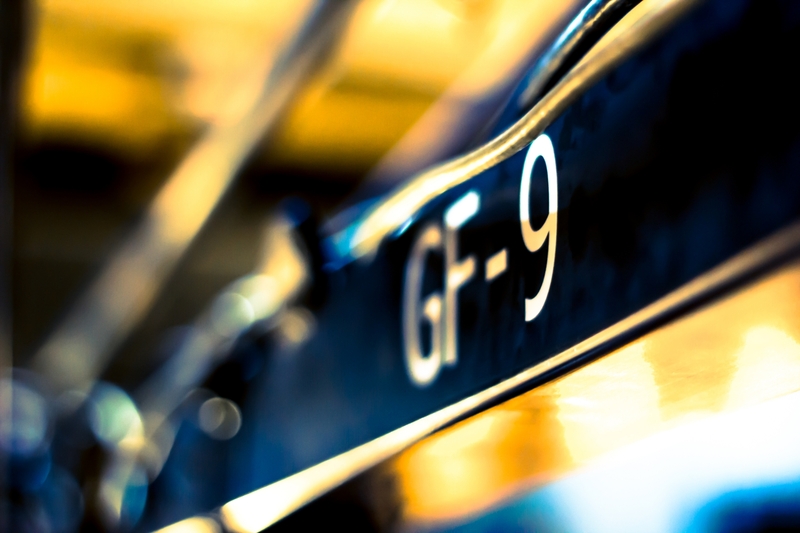 GF-9 has arrived. 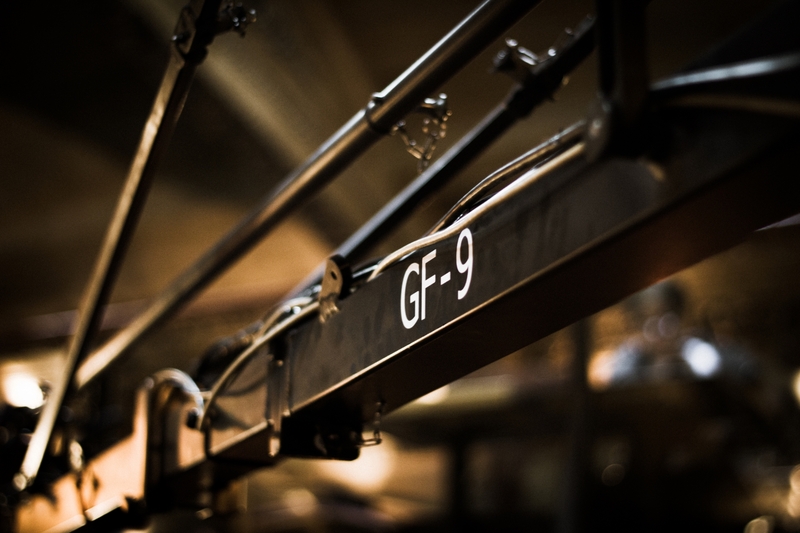 Up to version 10 31ft reach with G-F-M GF8 dolly system including pneumatic ,solid and track wheel options. 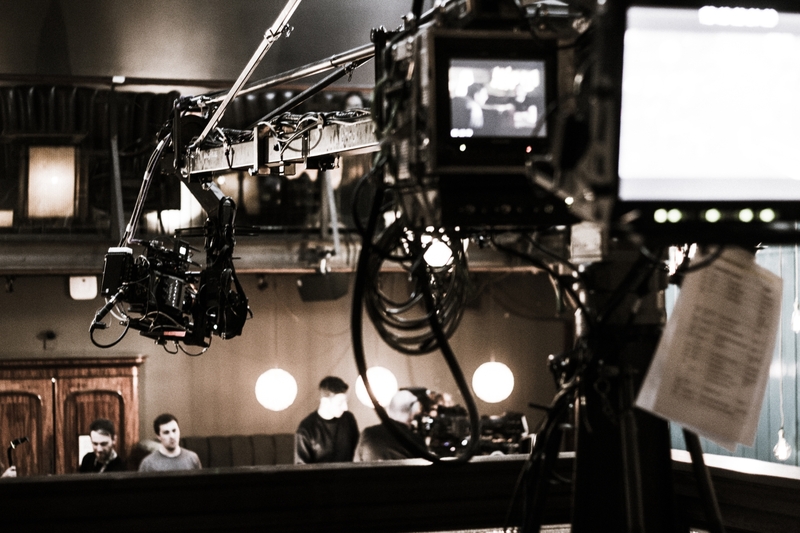 The crane sports Mitchell mounting with leveller for heavier remote head options as well as the Jimmy Jib tube attachment for using the Stanton remote head. This versatile crane can be build in many configurations and is multi jib spec so can utilise shorter back ends when required.. for full details please get in touch.